Cute and clean rancher that is move-in ready. 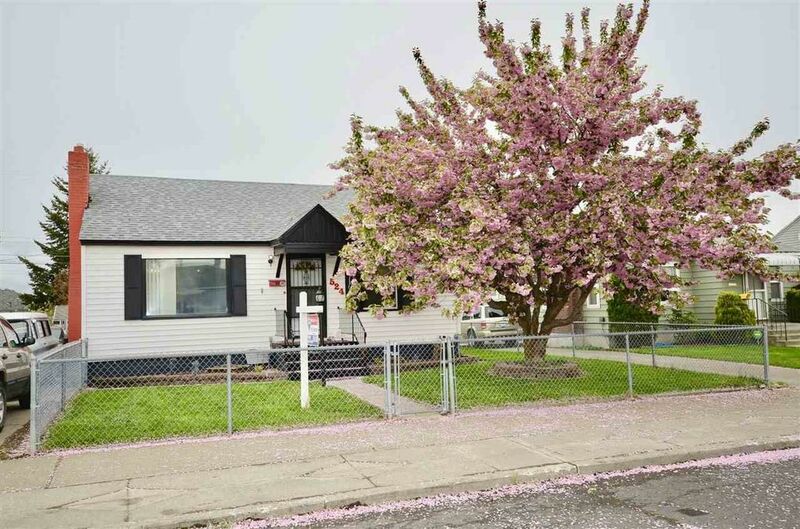 This home features 3 bedrooms, a possible 4th bedroom down or a family room. There are 2 bathrooms and a great laundry room. The interior paint is new, and so is the carpet in all the bedrooms as well as the laminate flooring. There is vinyl siding, vinyl windows, a brand new roof, the front yard and backyard are fenced, and the garage is accessed off of the alley.